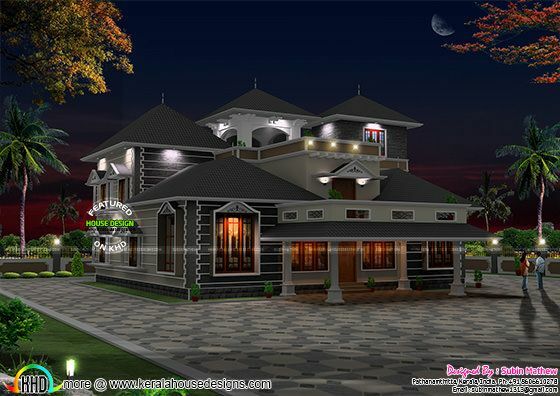 4 bedroom luxurious modern sloping roof house plan in 4000 Square Feet (372 Square Meter) (444 Square Yards). Master bedroom placed on the ground floor and 3 on the first floor. Design provided by Subin Mathew, Pathanamthitta, Kerala. Ground floor area : 2000 sq.ft. First floor area : 2000 sq.ft. 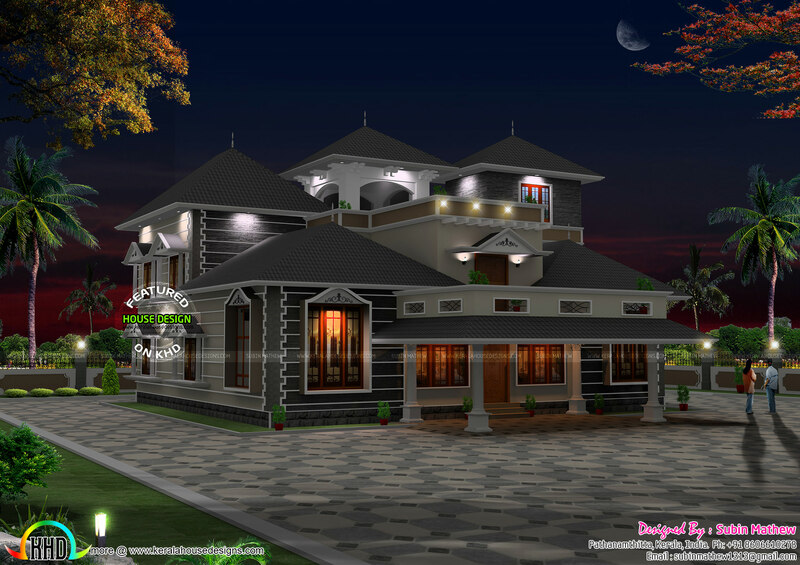 0 comments on "4000 sq-ft modern sloping roof house"